Singer/actor Tyrese shared his wildly misogynist views on women. He used terms like women with their ‘manufactured beauty’ . He said women of all races who are fake, with fake hair, nails, and the list goes on. 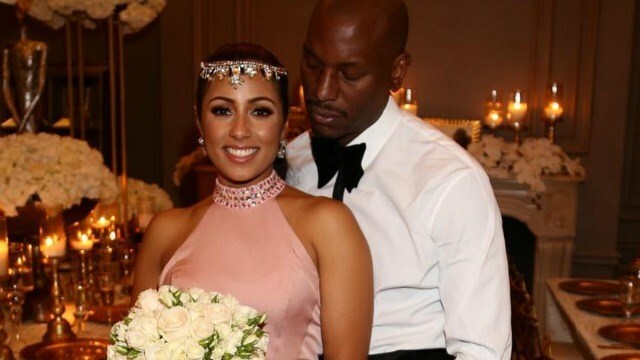 Tyrese was also dragged on social media for calling his new wife, who’s from Dubai his black queen. Take a look at his controversial post below.